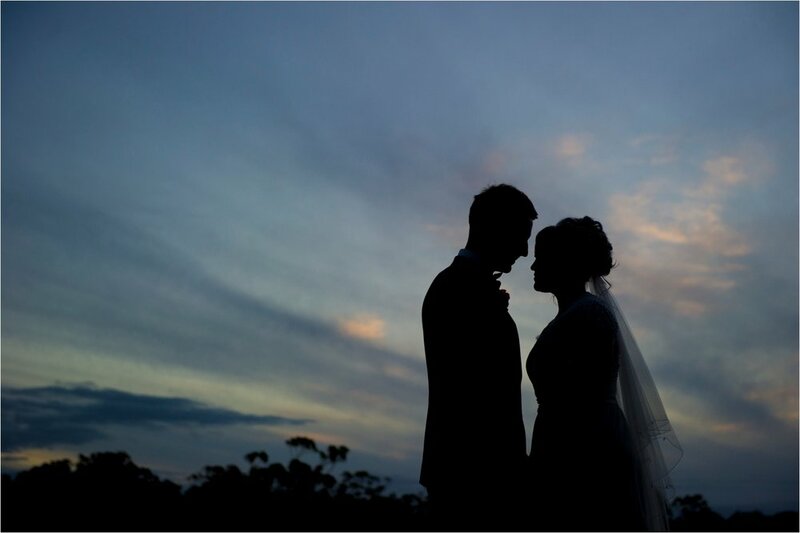 We were honoured to capture both Photography & Videography for Jess & Drew's wedding at Sirromet Wines. 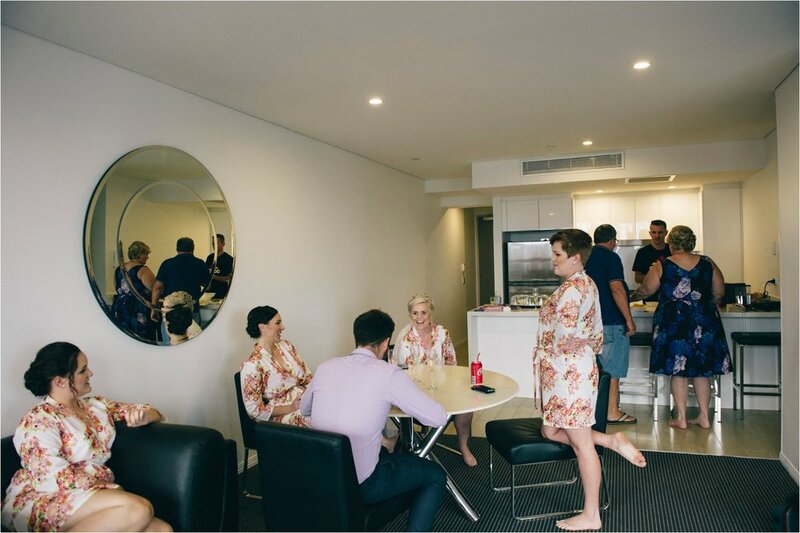 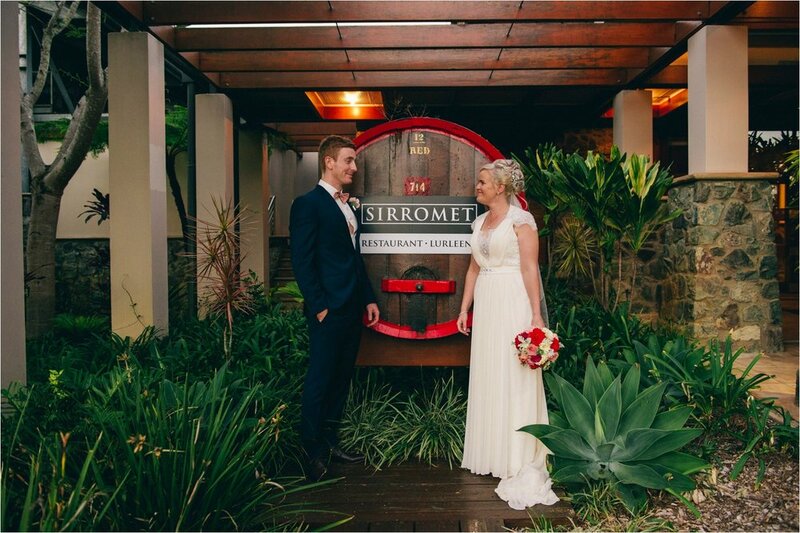 Sirromet Wines at Mount Cotton, is an ideal venue choice for your wedding. 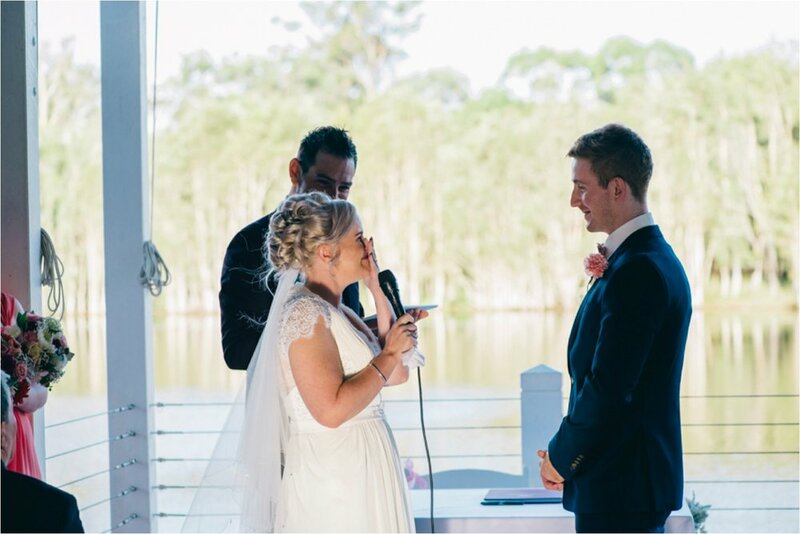 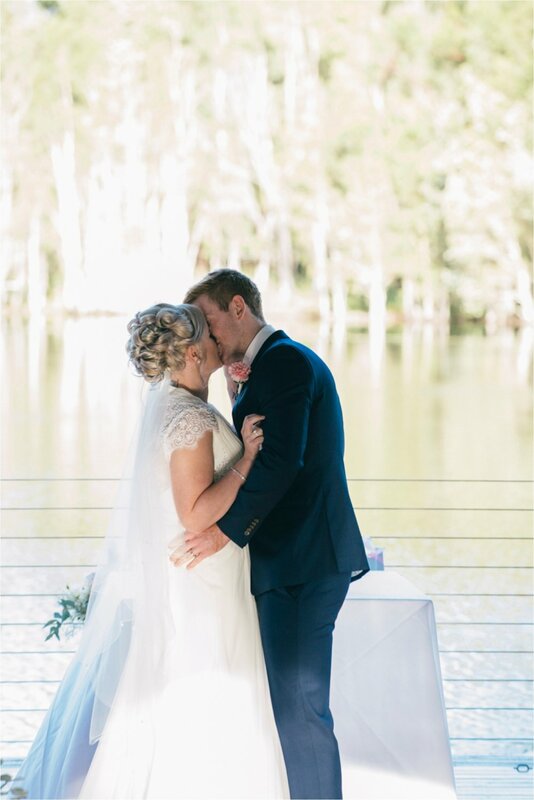 Jess & Drew chose the picturesque lakeside Laguna for their ceremony which was charmingly officiated by celebrant Shane Shepherd. 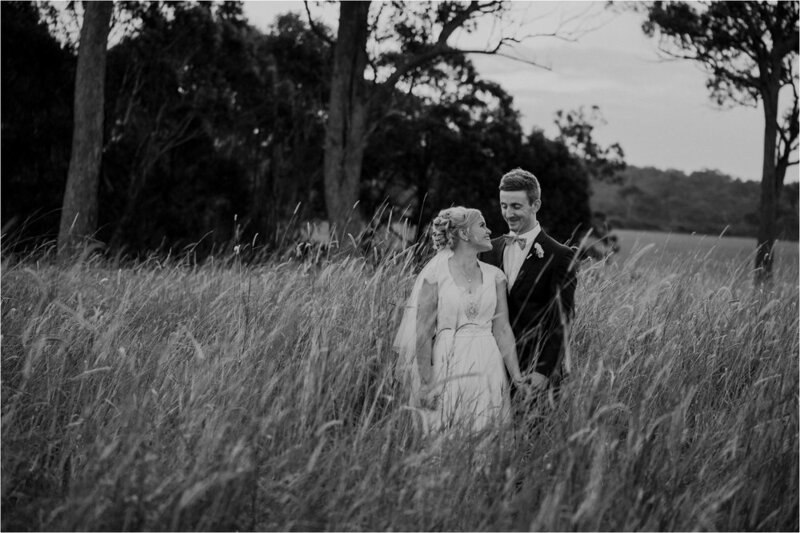 At Sirromet we were spoilt for choice for bridal portrait locations. 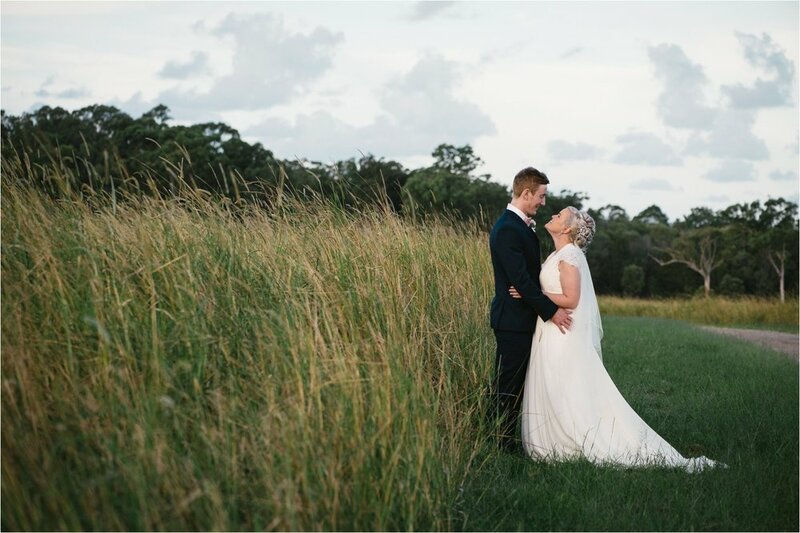 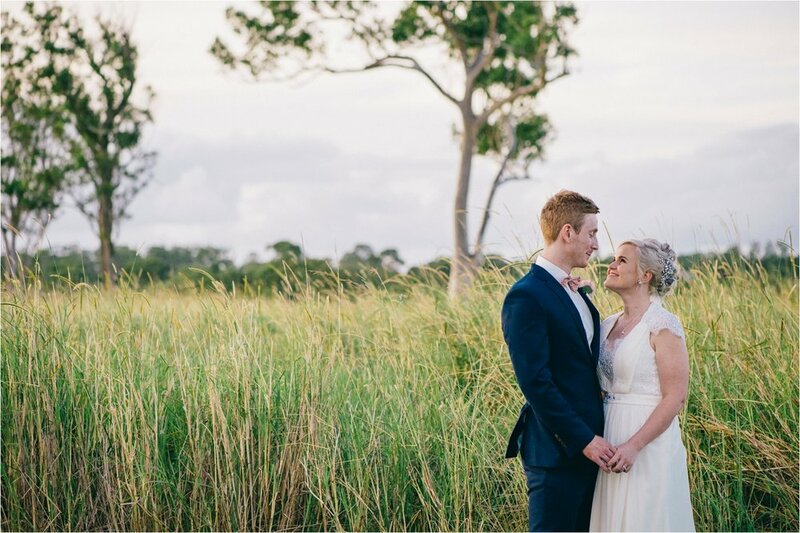 The striking long grasslands, dirt country paths, hilltop vineyards and perfect winter backlight.....all made for some amazing wedding images! 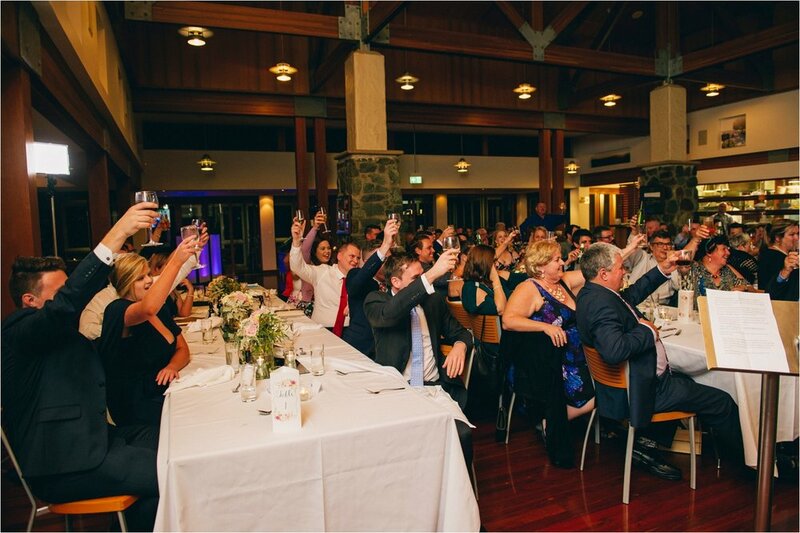 Their reception was held in the beautiful Restaurant Laureen, and as always, the Sirromet Winery wedding food was delicious! 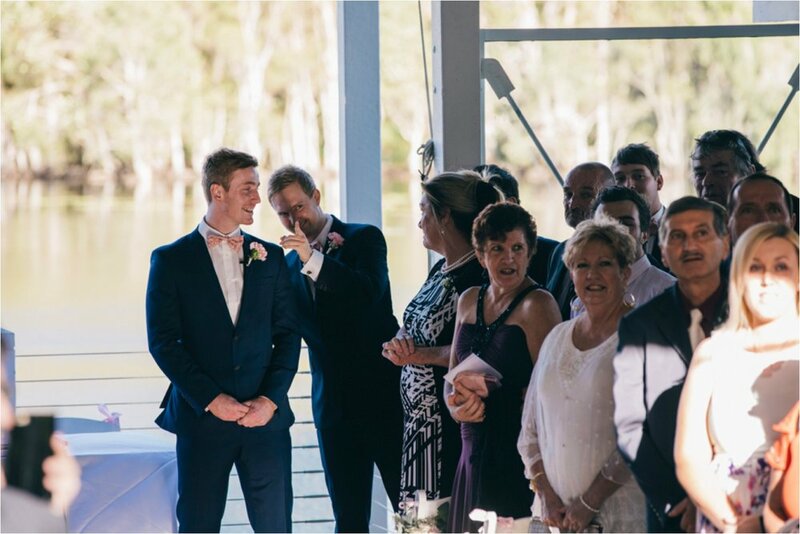 The wedding was full of so much love & laughter. 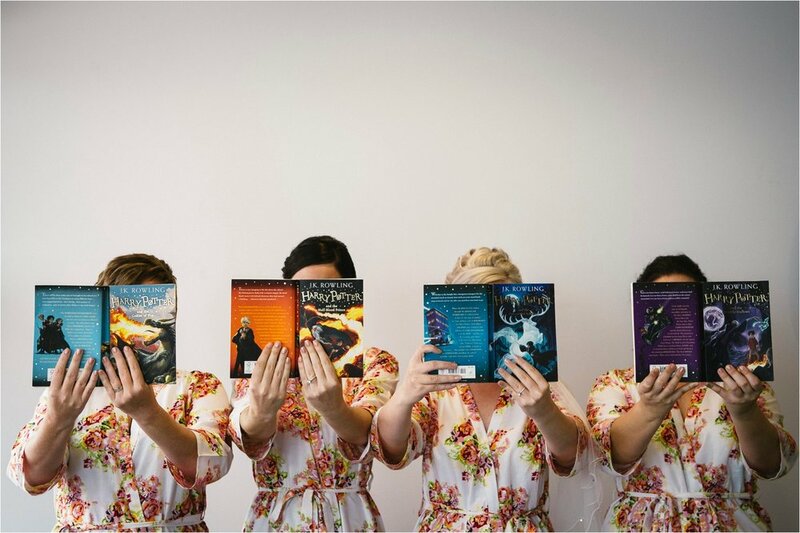 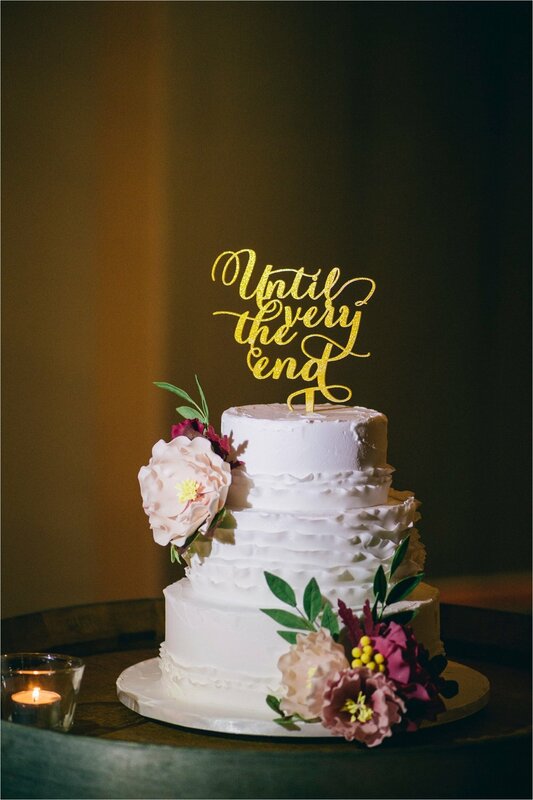 Jess and Drew are serious Harry Potter fans, so of course their wedding had Harry Potter themes woven through. 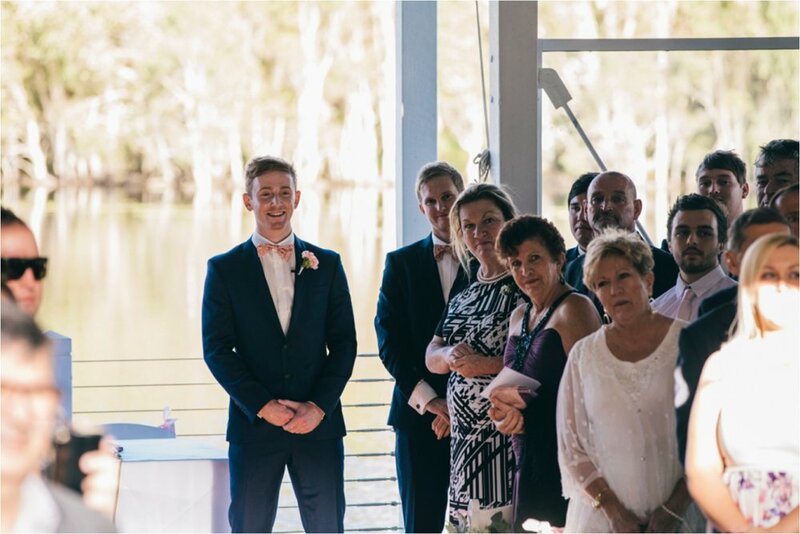 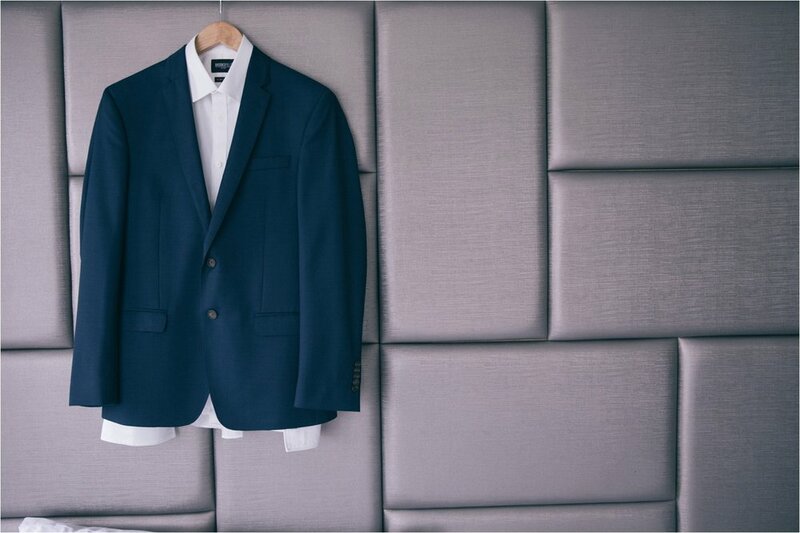 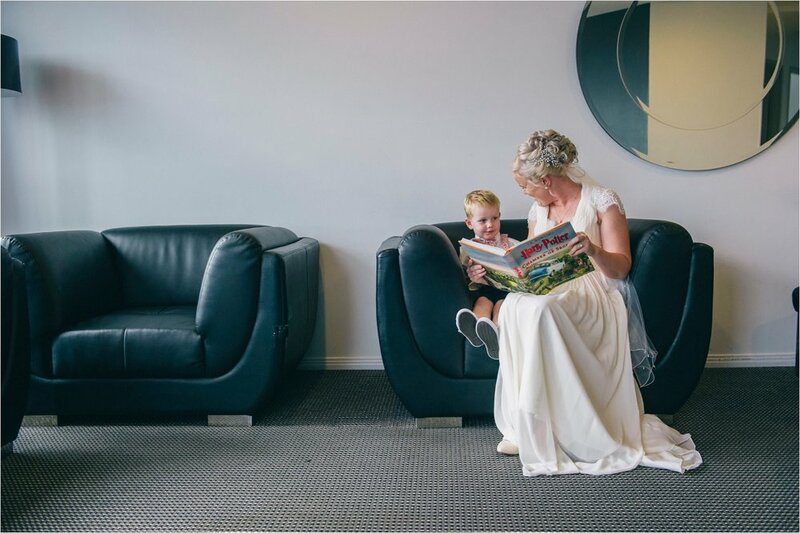 Enjoy their highlight wedding video and some of our favourite images from the day.